Russia’s investment in its military is not a sign of a looming new arms race but rather a long-overdue modernization, Foreign Minister Sergey Lavrov said in an interview with RT and the VGTRK media corporation. 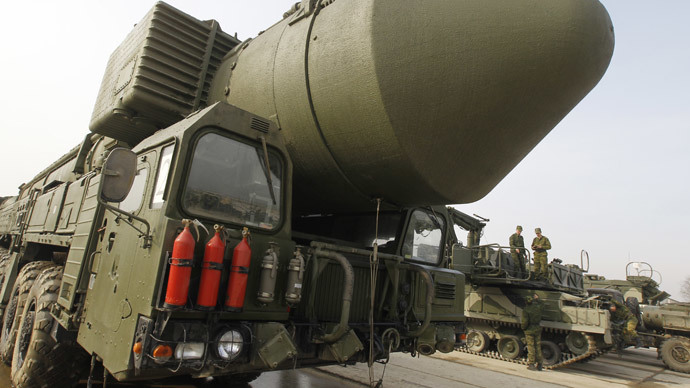 Lavrov was commenting on the US plan to overhaul its nuclear arsenals, which was announced by President Barack Obama this week. Moscow needs a strong defensive force because it sees hostile actions by NATO, an organization rooted in the past that never ceased to see Russia as an enemy, Lavrov said. “Look how quickly NATO switched to confrontation over the Ukraine crisis and started hurling serious, yet completely unfounded, and biased accusations at us. They immediately terminated all of our cooperation programs, including the ones that served their interests. 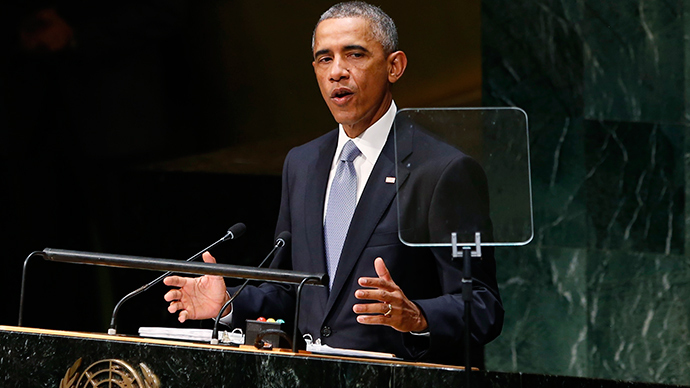 They did this so quickly and so brusquely that it becomes clear that NATO still has a Cold War mentality,” he said. The current situation is reminiscent of what happened in 2008, when Georgia attacked its breakaway region of South Ossetia, killing Russian peacekeepers in the process and provoking a military response from Russia. In the first days of the conflict West blamed Russia and suspended many cooperation programs, but later acknowledged its mistake. Now it is making the same mistake all over again, Lavrov said. The minister said he doubts that the current period of tension with the West will reach the level of the old Cold War. But Western politicians are trapped in their own anti-Russian rhetoric, he said. Still there is significant damage being done to ties, because Moscow is beginning to see the West as untrustworthy, Lavrov said. In a number of recent instances, solutions to crises in Syria and Ukraine that were initially backed by Western countries were later thrown away without a second thought on the pretext that the situation had changed, the foreign minister said. “They even violate the agreements we have, which makes us wonder whether it is even possible to have any agreements with them at all,” Lavrov said. 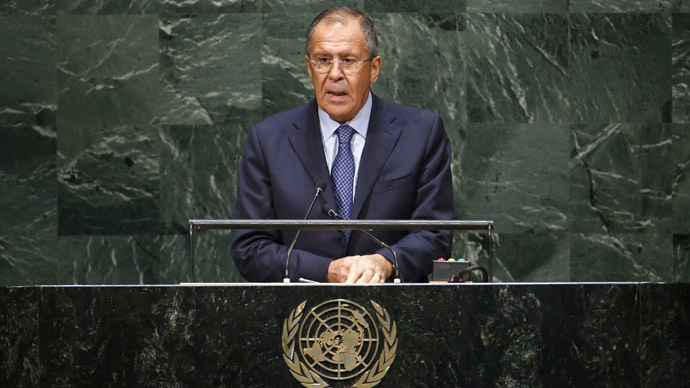 This lack of reliability has proven to have negative long-time consequences, Lavrov asserted. In Syria, the West’s insistence on ousting President Bashar Assad left little chance to stop the confrontation between the government and the Western-backed rebels, ultimately contributing to the rise of the radical Islamists such as the Islamic State (also known as ISIS, or ISIL). In Ukraine, the free trade deal with the EU was de facto put on hold until 2016 to review the impact on Ukraine’s trade with Russia – which is exactly what President Viktor Yanukovich wanted last year. “Our partners have been clearly engaged in moving the goalposts, as they say, when the terms are changed time and again. 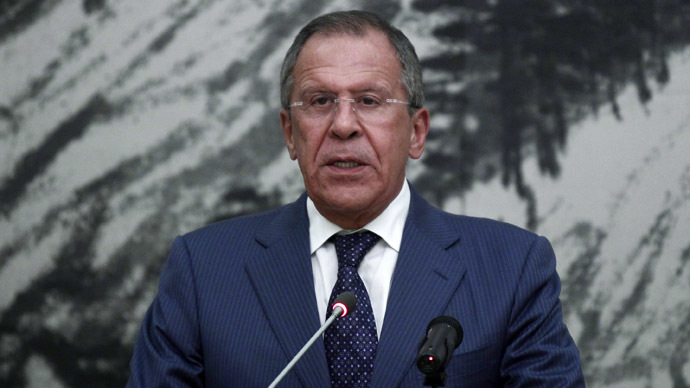 It’s dishonest and utterly ineffective,” Lavrov said. The confrontational stance toward Russia is hurting cooperation on many levels, including in the UN Security Council, the minister said. There were calls recently to revoke the right of veto of the permanent members of the UNSC on issues involving large-scale violations of human rights. Lavrov warned that even if it were possible to pass such a reform, it would only serve to undermine the Security Council’s authority. Lavrov called on the West, and particularly the US, to stop trying to do everything their own way with no consideration for the bigger picture and the interests of other nations. “I very much hope that the US will finally see the light and realize that they can no longer act as the prosecutor, judge and executioner in every part of the world, and that they need to cooperate to resolve issues,” he said.